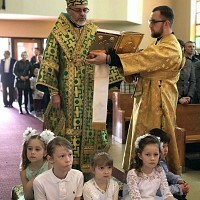 Ukrainian Orthodox Church of the USA - Clifton UOL Chapter Hosts Eighth Annual Fundraiser for Orphanages! 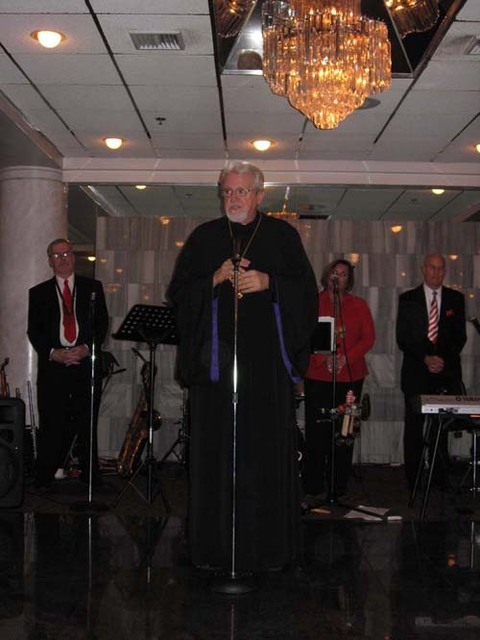 On Saturday, 11 October 2008, the Holy Ascension – Clifton, NJ Chapter of the Ukrainian Orthodox League hosted their eighth annual dinner-dance fundraiser in support of the orphanages in Ukraine sponsored by the Ukrainian Orthodox Church of the USA at the Grand Chalet in Wayne, NJ. These orphanages are located in Zaluchya and Znamyanka and house and care for children who are afflicted with numerous birth defects and other maladies and for all intents and purposes are abandoned by society. The theme of this year’s function was “Coming to America,’ in honor of Columbus Day and also as a way of celebrating our immigrant backgrounds. Over 100 attendees were greeted by “immigrant teddy bears” as the centerpieces on the tables, each bearing a suitcase from their country of origin, waiting to pass through Ellis Island. His Eminence Archbishop Antony and His Grace Bishop Daniel were seated at a table with students from St. Sophia’s Seminary with the Ukrainian Immigrant teddy bear. The menu consisted of a five course meal representing foods from different parts of the world. 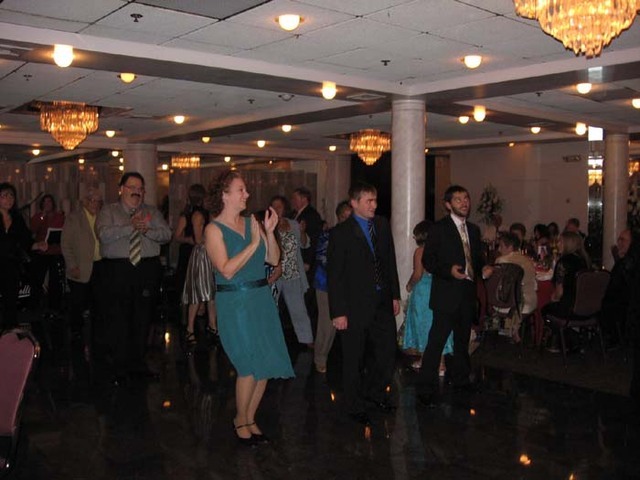 The attendees danced the hours away to the tunes from different countries provided by the Anthony St. James Orchestra. 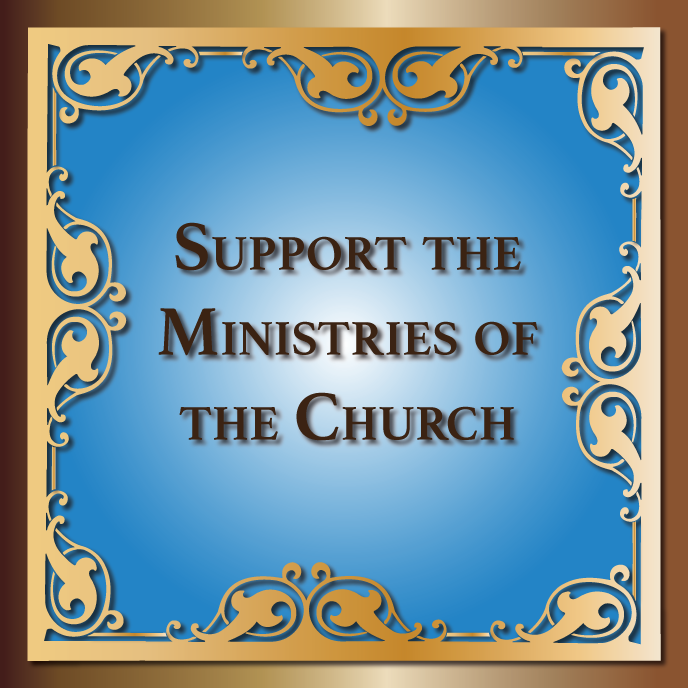 The Chapter has worked very hard for the last eight years on this projected has contributed over 25 thousand dollars toward our Church’s Orphanages in Ukraine. 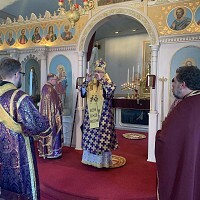 This chapter which has labored so diligently, in conjunction with the Parish, to remain loyal to the Ukrainian Orthodox Church of the USA for the past ten years, takes great pride in remembering our ancestral homeland of Ukraine, and her less fortunate children in the orphanages. Orthodox-Catholic Bishops Examine Naming of Bishops, Campus Ministry at Alabama Meeting!